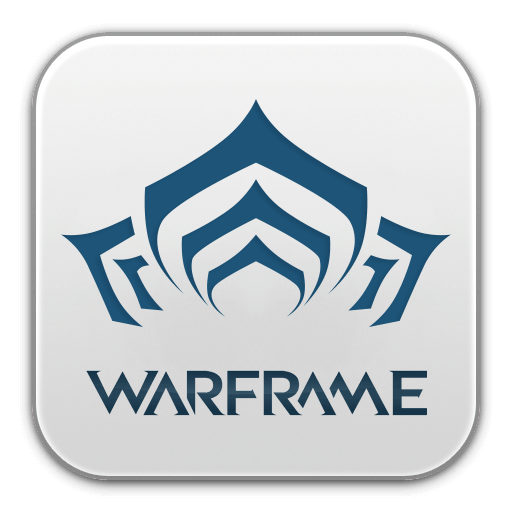 PatchBot will keep your Discord channel up-to-date on all the latest Warframe changes. The Ventkids Clubhouse Scene that slipped through the Mainline cracks has been added to the Ventkids Offerings! A Clan Dojo Map Legend can now be accessed by pressing the \ key when viewing the Map (can be changed under ‘Customize Key Bindings’)! Removed unreleased Ephemera from being Chat linkable...shhhhh. Tweaks to bring Limbo’s Rift FX to a happy medium between different levels of environment exposure. Toroid Changes: We are making some changes to Calda, Sola, and Vega Toroid Acquisition to simply act as an added chance / change of scenery for acquiring Toroids. Cuthol Bait is now sellable for 100,000 Credits. Increased the visual size of the Plains sun to match remastered sundisc. Fixed Loc-Pins being placed at unreachable heights in the Plains. Lost Loc-Pins have been returned to your Inventory.